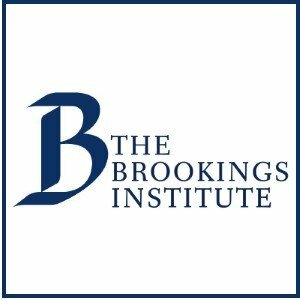 The Norman Lear Center, in partnership with the Brookings Institution, released a report in 2008 examining new media’s role in the U.S. immigration debate. The U.S. media have hindered effective policy-making on immigration for decades, promoting stalemate on an issue that is inherently difficult to resolve. This report explores how the media conditioned public opinion and the policy landscape during the national debate on immigration in 2006/07.